We are now four weeks into the Engineering and Construction Management career development program, and after learning the basics of construction and safety standards, the class is ready to begin the hands-on work to complete its semester project. 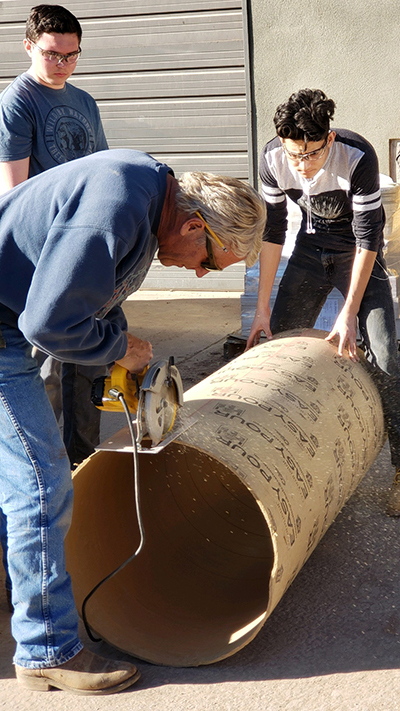 The seven students - all from Roaring Fork and Basalt High Schools - decided to tackle the construction of a pizza oven. If you’ve ever had pizza from a brick oven, you know it gives pies a smoky flavor and crispy, delicious crust that just can’t be achieved in a standard kitchen oven. A pizza oven is (obviously) a half-dome structure…meaning, no right angles to work with. A pizza oven requires masonry skills (What is masonry? How do you become a mason, and how much does the industry pay? Find out. ) which is considered something of an art form in the construction and building world. Most pizza ovens are built in someone’s backyard, where a foundation is established and the oven is built in place. This pizza oven will need to be transported to its forever home, which makes the build more complicated. 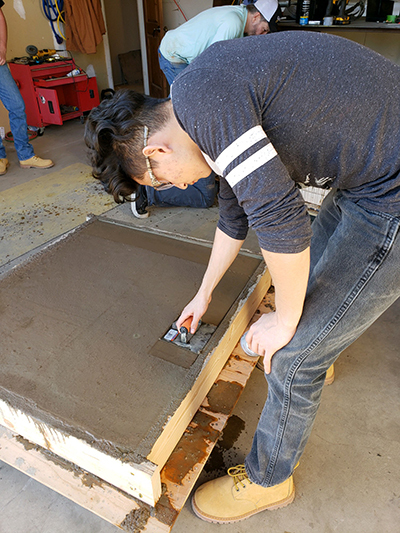 We look forward to next week, when the masonry masters from the Gallegos Corporation (a generous and involved supporter of Youthentity programs from the beginning) teach kids the basics of stonework.